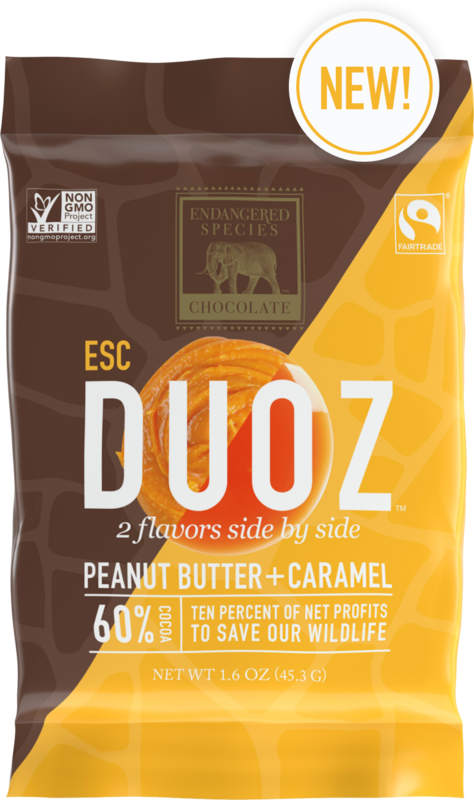 Creamy Caramel + Peanut Butter side by side, a classic pairing which evokes a nostalgic feeling. 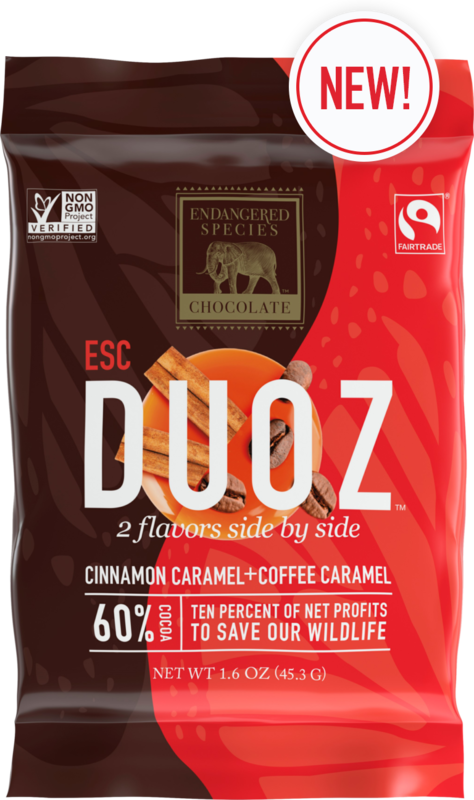 Inspired by premium coffee house flavors, coffee caramel and cinnamon caramel are combined to make the afternoon pick-me-up treat. Bold cocoa with hints of fruit and spice; the ultimate in strong, smooth dark chocolate. Caramel dances with Sea Salt in our dark chocolate for sweet and salty perfection. A breath of fresh mint brings flavor to life in satisfyingly rich dark chocolate. 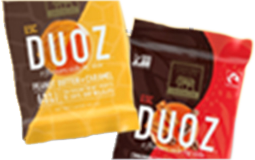 Buttery toffee tangles with bold hazelnuts in a uniquely delicious dark chocolate bar. Flavors collide, creating a compelling new combination of our 72% cocoa chocolate with refreshing tartness of red raspberries. The crunch of salted peanuts meets smooth dark chocolate in every crave-able bite. Decadence is delivered with the perfect balance of sweetness in this creamy milk chocolate. Robust espresso and rich dark chocolate unite for extravagance in every bit. Tart cranberries accentuate the bold flavor of almonds in dark chocolate. Rich blueberries meet bold cocoa in a captivating dark chocolate bar. 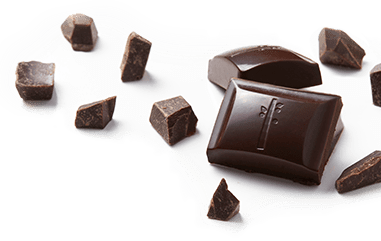 The natural zest of cocao nibs and vivid crunch to silky smooth dark chocolate. Vibrant cherries are surrounded by luscious dark chocolate in every sweet bite. The warm smell of cinnamon followed by the tingling heat of cayenne stimulates the senses, soothed by sweet, tart cherries. 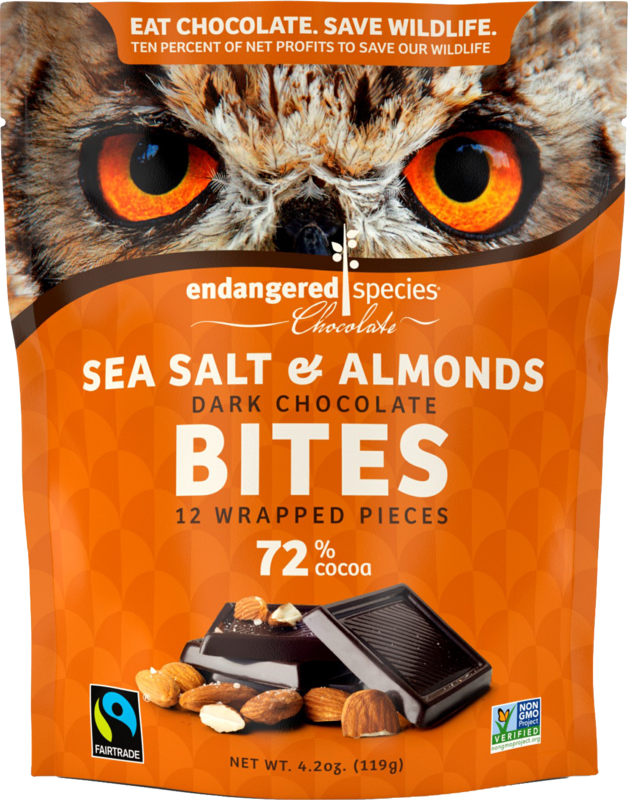 The strong, rich flavors of our 72% cocoa dark chocolate are mixed with flavorful flakes of natural Real Salt® and crunchy, nutty delicious almond bits. 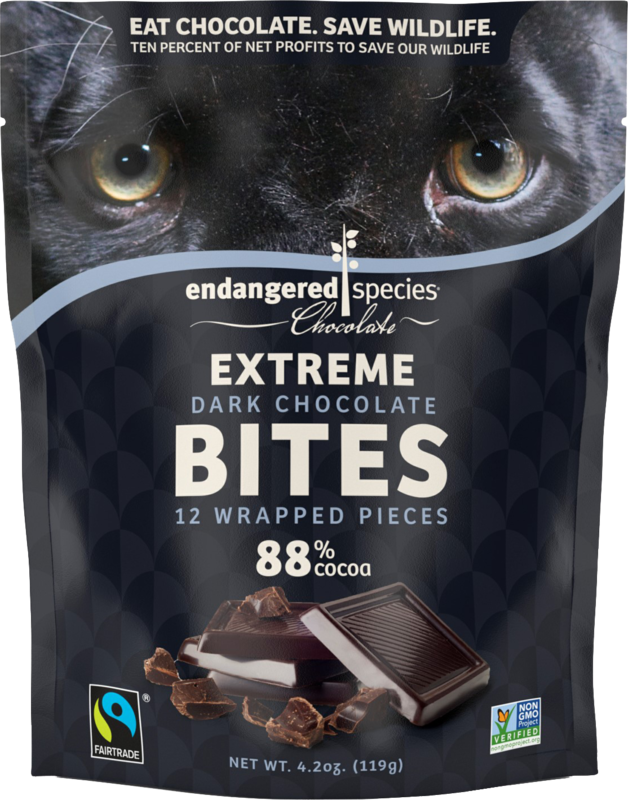 Our most powerful 88% cocoa dark chocolate for an experience for the ultimate dark chocolate lover. Peppermint-infused chocolate meets crunchy cocoa nibs for a combination as unforgettable as it is delicious. Warm spiced apple mingles with luscious, gooey caramel for a comforting taste, all wrapped in our 60% cocoa dark chocolate. 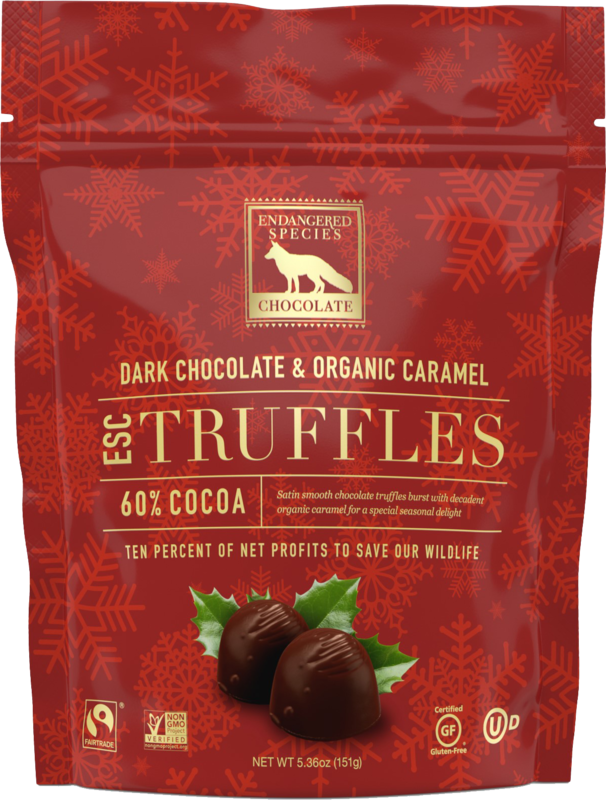 The tart, flavorful pops of cranberries and orange combine with the warmth of cinnamon and mellow richness of our 60% cocoa dark chocolate.